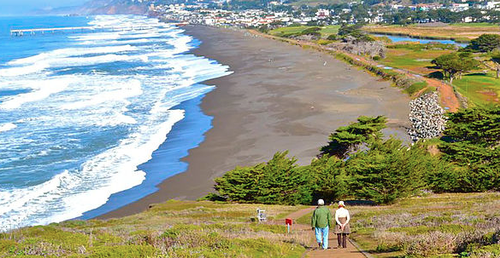 Established in 1982 by a small but dedicated group of citizens, Pacificans Care is a totally volunteer, community-based non-profit organization with 501(c)(3) status, based in Pacifica, California. We raise funds locally to provide grants to social service organizations in our community. We dispense our funds prudently and incur minimal expenses so that the funds raised are passed on to our recipient organizations.